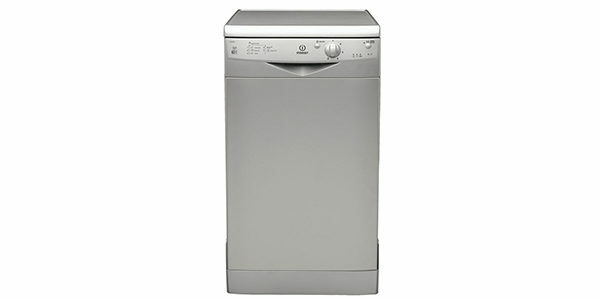 This is one of the best dishwashers in its price range. 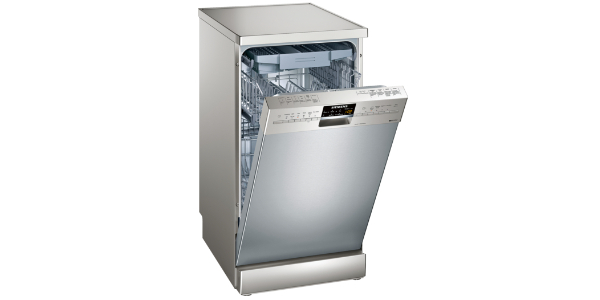 It comes with a great selection of options for the wash cycles and you even get some really nice features like the fast+ and the steam gloss for your glassware. Additionally, this machine is easy to load and it has some of the best options for rack adjustments. Great performance, very versatile and it is made to last. There’s not much more that you can ask for from an appliance. 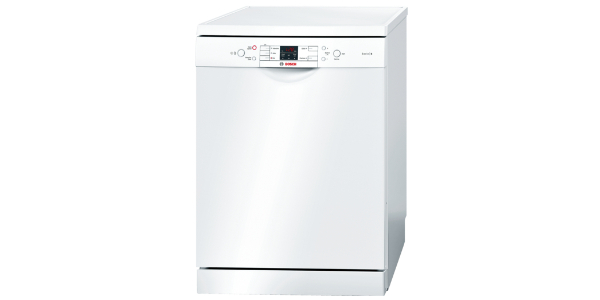 The Beko DIN28R20 is an integrated dishwasher that delivers good results for a range of different task. 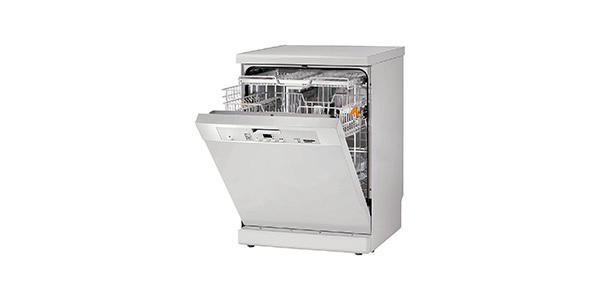 It comes with loads of nice features and it has an innovative racking system to allow for all sorts of dishes. Along with that, this model is very economical to use with an estimated energy consumption of 262 kilowatt hours per year. This integrated model is a good size and it should work well for most families. The machine can fit up to 13 place settings and the racks offer a good level of versatility. The DIN28R20 comes with a height adjustable top basket that can be moved when it is full and both the bottom and top baskets have various folding and collapsing racks that can make it good for almost any dish that you have in your home. Along with that, the cutlery basket can be moved around in the bottom basket to make room for larger items. Most users will be very impressed by the variety of programs and features that come with this machine. 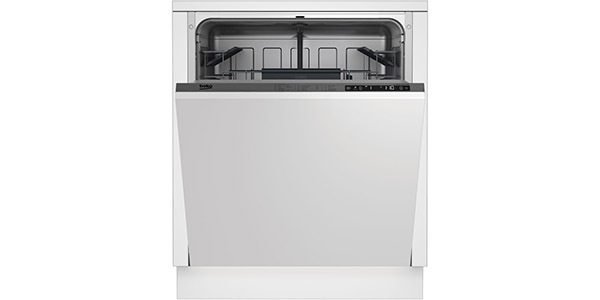 You have a total of eight programs and this model comes equipped with special features like half load, tray wash and steam gloss. The programs include a quick wash, intensive, inner clean, eco, pre wash, aqua flex, auto and rapid. The tray wash is specially designed for washing things like oven trays and the auto manages the operation by using sensors to detect the level of soiling on the dishes. This machine is a real standout in regard to performance. 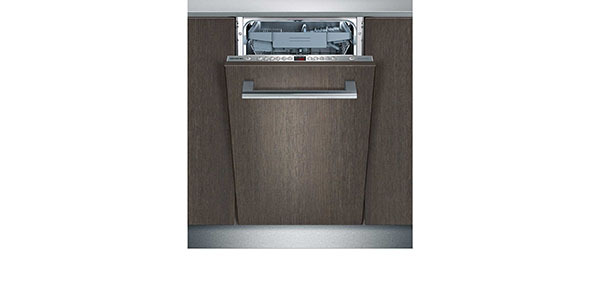 The variety of settings and options can make it good for all of your home dishwashing jobs and it delivers good results on all of the settings. The intensive is great for things like pots and pans and the auto setting is quick and easy for most of your normal loads. The ease of use on this machine is pretty good, but you are going to need to read the instructions and it will probably take a little getting used to. It comes with electronic button controls for selecting your programs and settings and an LED display for keeping an eye on the time. The user also gets a low rinse aid indicator and an indicator for low salt. Once you have done a few washes, it will be easy to use, but with all of the programs and features, it does take some time to learn your way around. 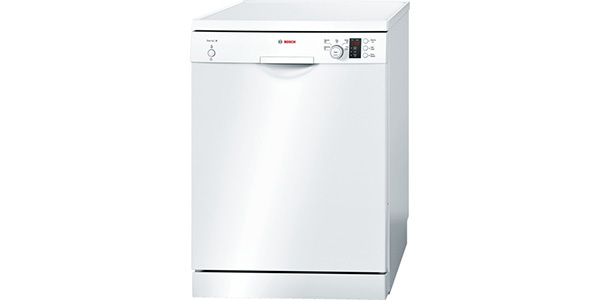 This Beko dishwasher is very well made and it should provide reliable performance for a long time. It has flood protection, a three part washable filter and a durable inverter motor. It’s a really solid build that can stand up to years of regular use.